Raven and her sister, Cara, are at the mercy of a small detachment of Florentine vampyres, who are delivering them as a peace offering to the feared Curia in Rome. Though she's unsure William survived the coup that toppled his principality, Raven is determined to protect her sister at all costs, even if it means challenging Borek, the commander of the detachment. In an effort to keep Raven from falling into the hands of his enemies, William puts himself at the mercy of the Roman, the dangerous and mysterious vampyre king of Italy. But the Roman is not what he expects . . .
Alliances and enmities will shift and merge as William struggles to save the woman he loves and his principality, without plunging the vampyre population into a world war. 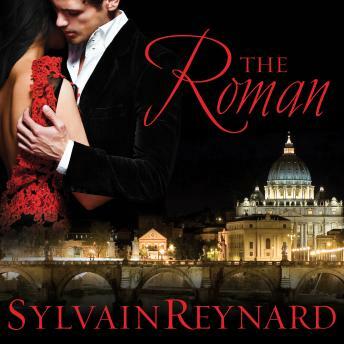 This stunning conclusion to the Florentine series will take readers across Italy and beyond as the lovers fight to remain together. Forever.